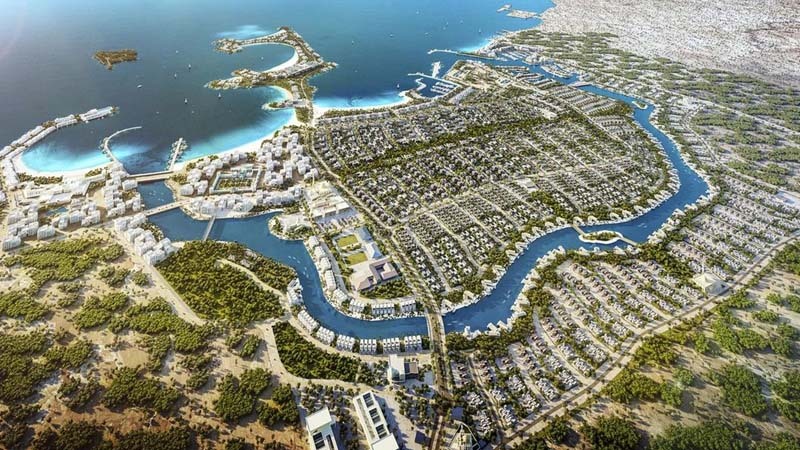 DUBAI – Take a look at the game-changing mega projects that will reshape the landscapes of Abu Dhabi and Dubai starting in 2019. 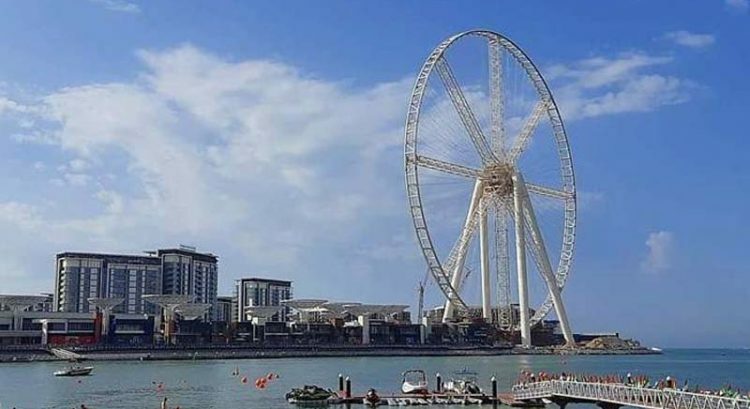 This oval-shaped building will tower over new Jumeirah at a height of 550 metres once completed. 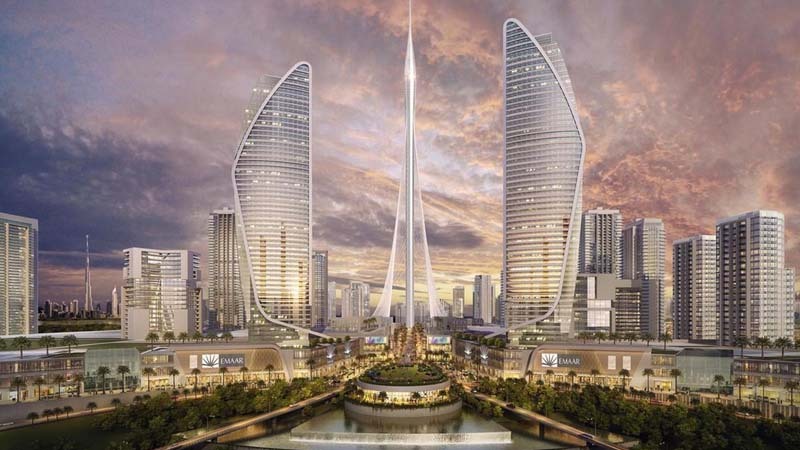 An interesting part of its design is the fingerprint of Sheikh Mohammed Bin Rashid Al Maktoum, Vice President and Prime Minister of the UAE and Ruler of Dubai, at the base of the tower, which will house offices, hotels and residences. The first phase of the project is expected to be completed in 2023. 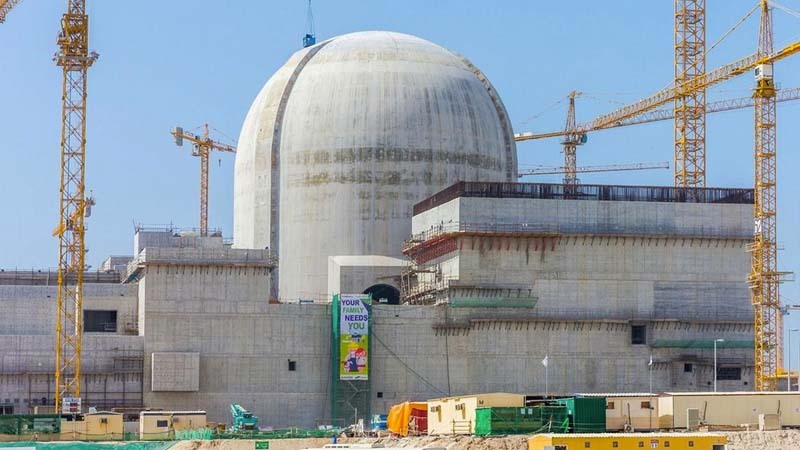 The $25 billion power plant is being constructed in Al Dhafra, Abu Dhabi and will be operational in 2021. The power plant will have four nuclear reactors to generate 5,600 megawatts of power. The mega marina will be constructed beside Palm Jumeirah, and will be composed of three marinas in parts of Dubai, with 1,100 berths, an exclusive yacht club and a helipad available to the yachting community. 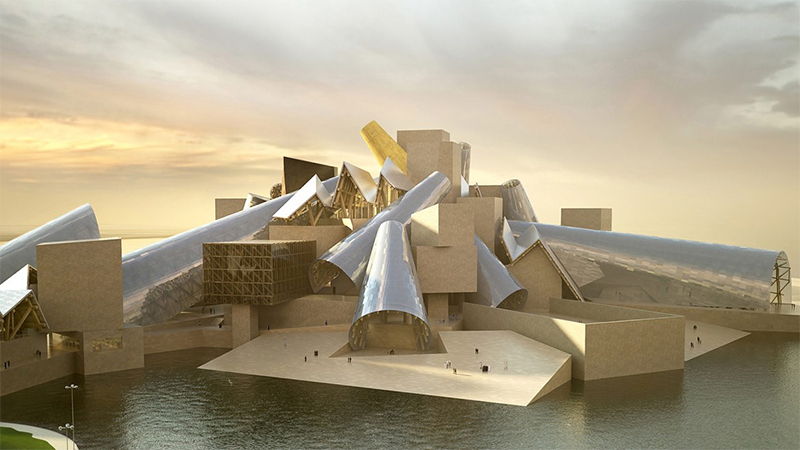 Abu Dhabi’s Saadiyat Island will also feature the Guggenheim to boost its cultural quarter. 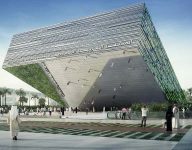 The Guggenheim Abu Dhabi features a permanent collection, exhibitions, scholarly publications and educational programmes, promoting a transnational perspective on art history. 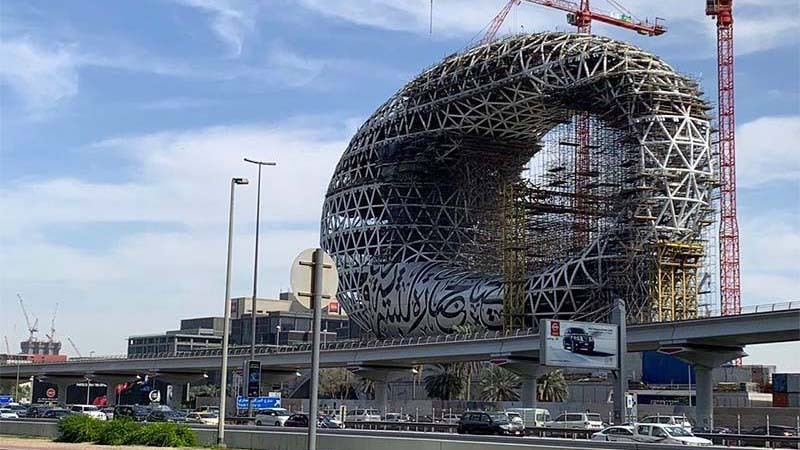 The egg-shaped architectural wonder is fast shaping up along Sheikh Zayed Road in Dubai. The Museum of the Future will feature a research centre with a laboratory and will allow visitors to have first-hand experience of future technology. 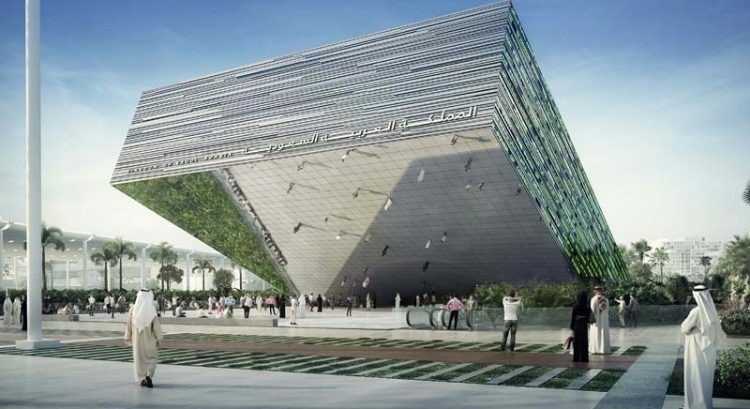 The Dh500 million museum is scheduled to open in 2020. 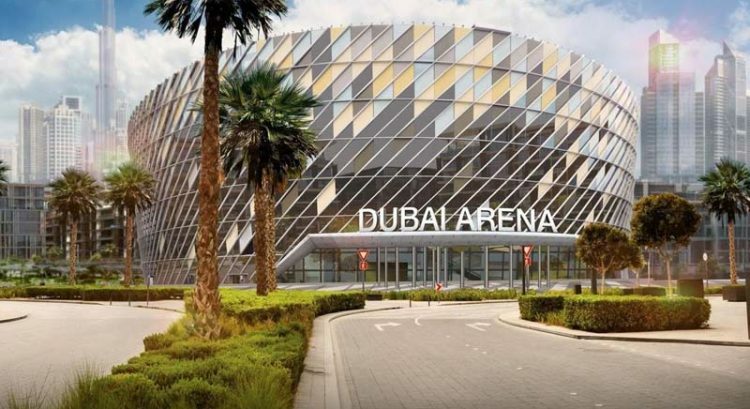 The Dubai Arena in City Walk District is scheduled to open this year and will become a new venue for live music and entertainment. Its 17,000-seat stadium will be able to host sporting events, exhibitions and concerts. The Dubai Creek Harbour will occupy nearly twice the size of Downtown Dubai and will be home to 33,000 residents. 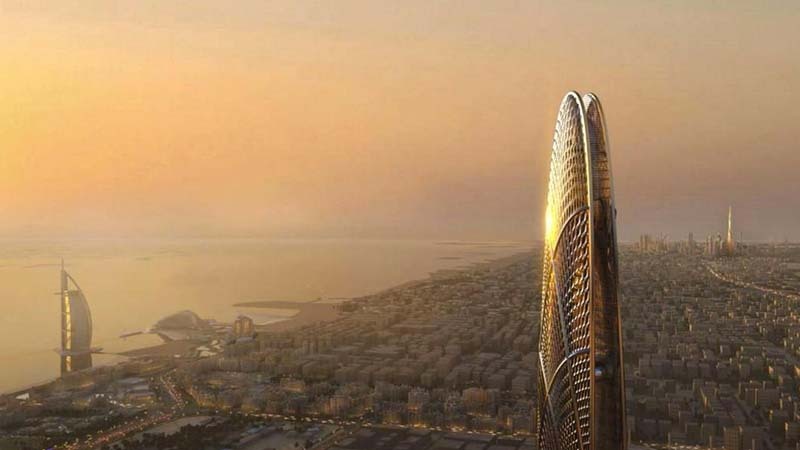 It is also the home of the world’s super structure, The Tower, which will be taller than the Burj Khalifa when completed. 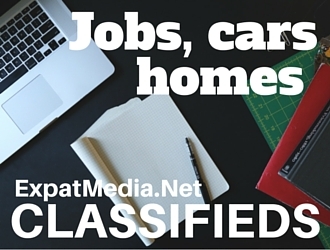 Consider it the UAE’s own Riviera located in Ghantoot, close to the Dubai-Abu Dhabi border. 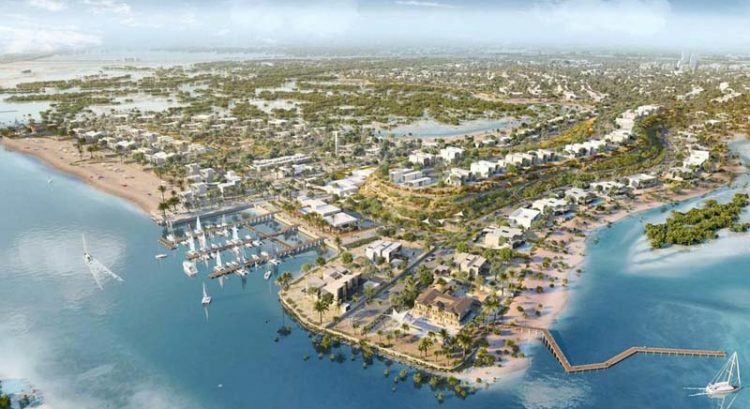 Sahel Al Emarat, when completed, will be a coastal retreat featuring 293 villas that are scheduled to be completed by 2021. 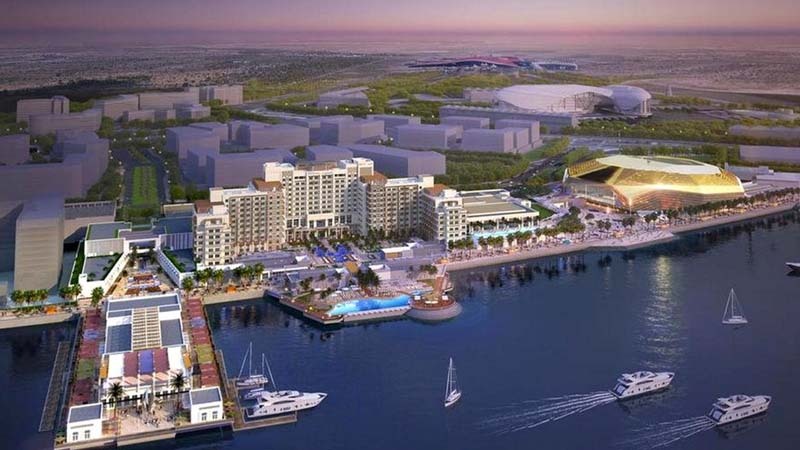 Things are shaping up in Yas South, with a new pier, arena and waterfront promenade in the works. 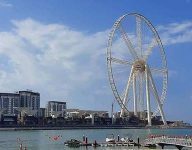 Yas South will be the home of residential complexes, restaurants, media freezone twofour54 and SeaWorld Abu Dhabi in 2022. 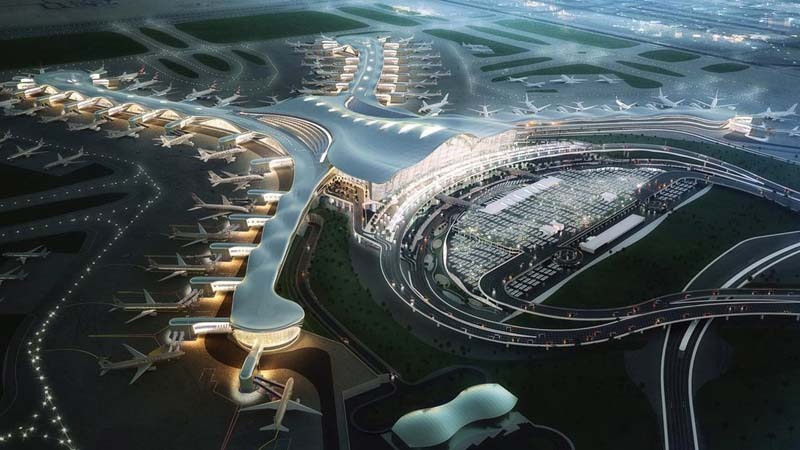 The Midfield Terminal in Abu Dhabi is currently in testing phase and will serve 45 million passengers a year when completed. The terminal occupies 742,000 square meters. 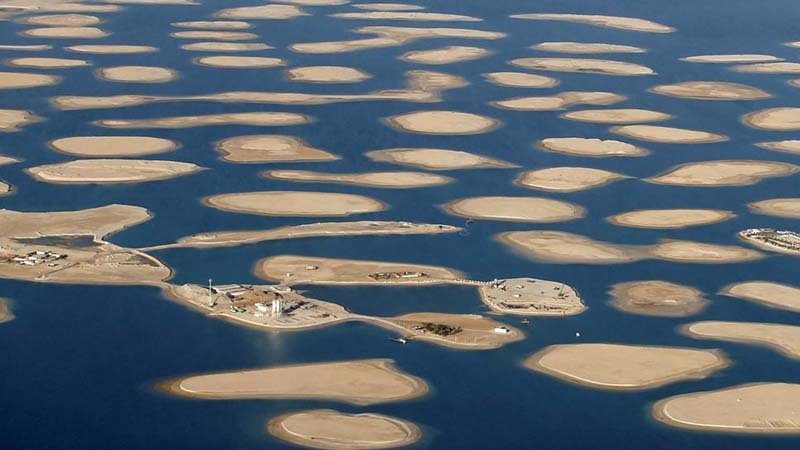 Since its conception in 2003, work is still underway to build 300 luxury islands on the seas off Dubai. Last year, developer Kleindienst Group announced that the first country in its Heart of Europe project was ready to open the Dh100 million Sweden Beach Palace. 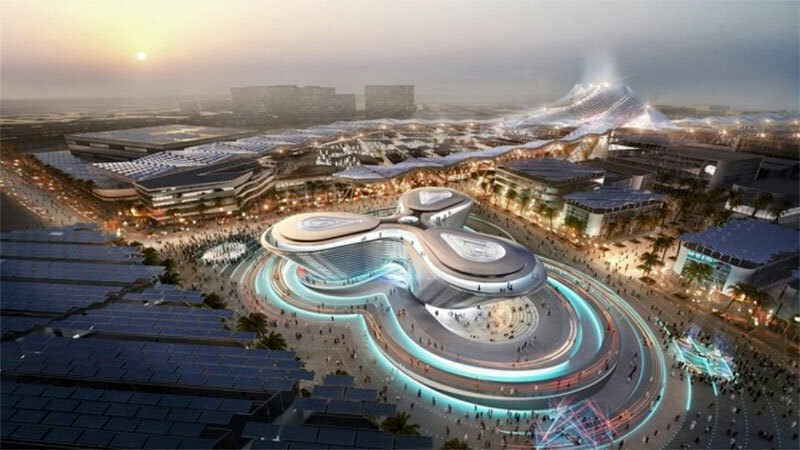 Thousands of people are expected to descend on the Expo 2020 site when it opens on October 20, 2020. 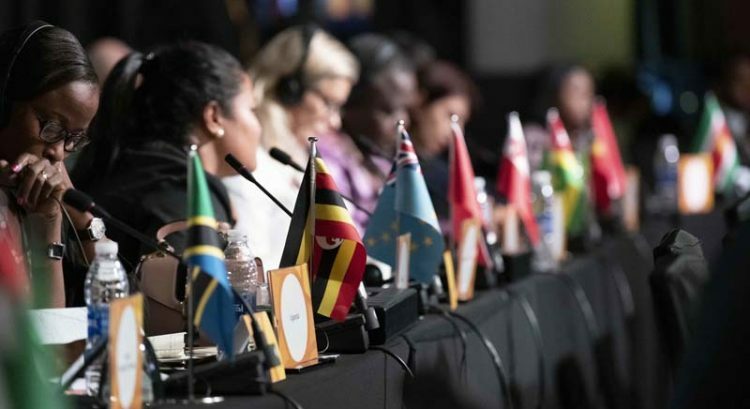 The site will feature the pavilions of 190 countries and is expected to attract more than 25 million visitors during its six-month run. 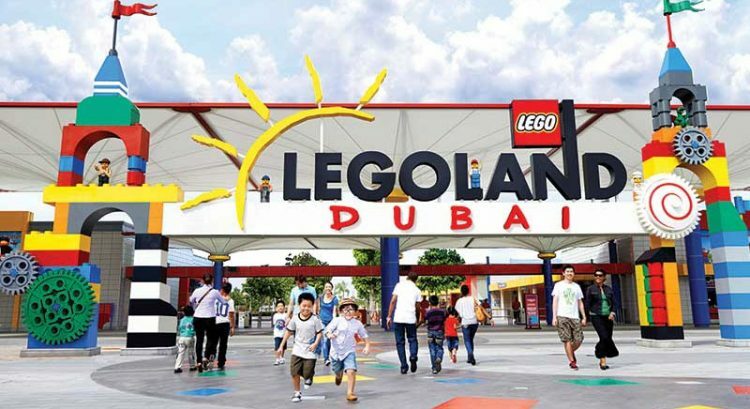 After that, 80 percent of the structures will be retained as part of District 2020, a new integrated community and leisure destination in Dubai. 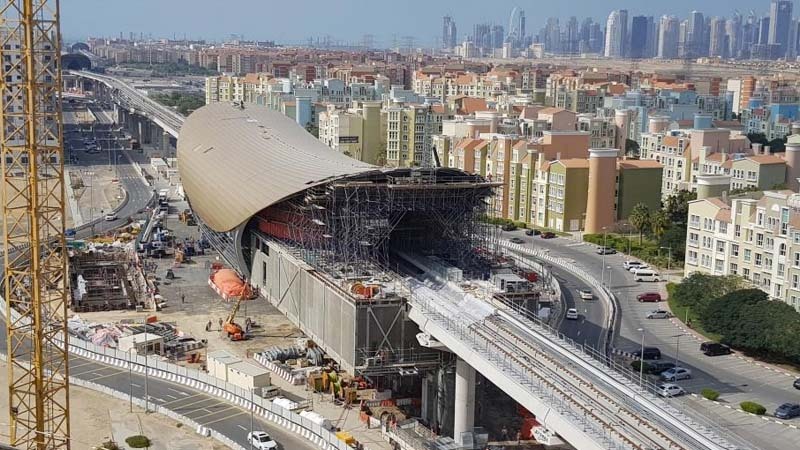 Dubai’s transport system is also getting an upgrade, with the Dubai Metro Red Line being extended by 15km to serve visitors to the Expo 2020 site. Construction work on the Expo Station, located near Al Maktoum International Airport, is 50 percent complete. 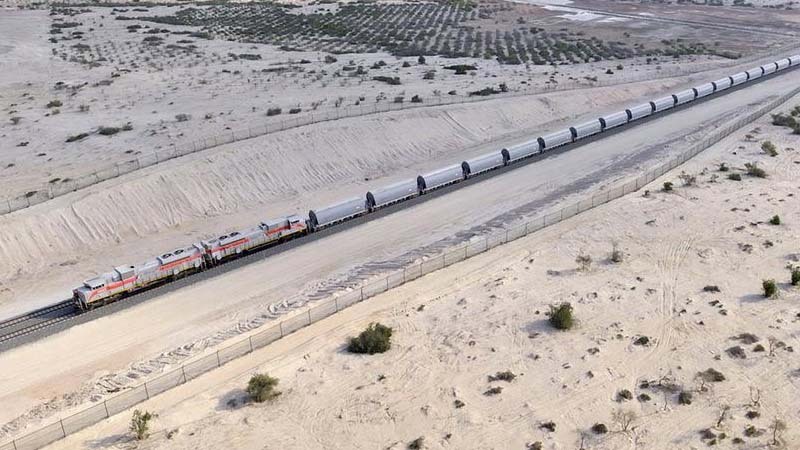 The Etihad Rail will stretch from the Saudi border to Fujairah when complete. Currently, the railway serves Abu Dhabi’s Western Region and Ruwais.